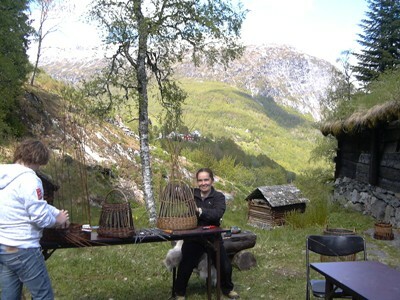 Ever since I started teaching in 2000 I have given courses in Norway. 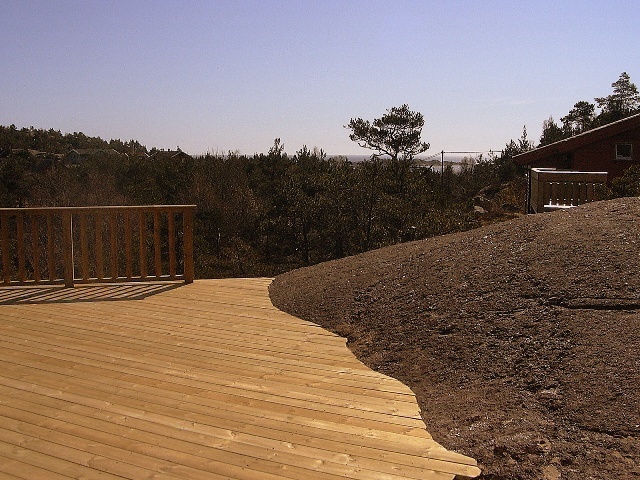 During the first years it was mostly at Lis and Olav’s in Grønsfjord Gardenery in Lindesnes, the southernmost point of Norway. 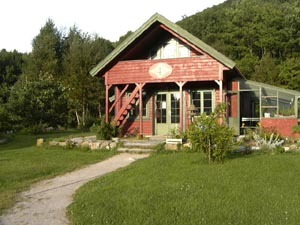 Now I have courses regularly at several places in Southern Norway such as Kristiansand Husflidslag in Søgne, Søgne Kystlag in Ålo. I also teach private groups. I have had some lovely trips to Western Norway fx. to Bryne, Osterøy and Voss. 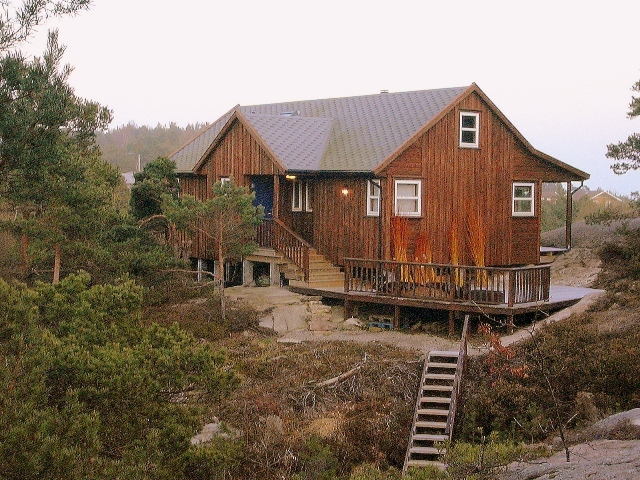 In 2006 we built a beautiful cabin near by Mandal – When I go to Norway to teach I enjoy staying there. For some years I have participated on “Villvinmarked” in Risør, “PWC Messen” in Sola, and exhibited at Søgnedesign in their summer gallery. If you want information about my courses in Norway, you can sign up for the Norwegian mailing list by sending me an email.